Pokemon GO, albeit not being on Singaporean shores yet, has already made a huge impact. 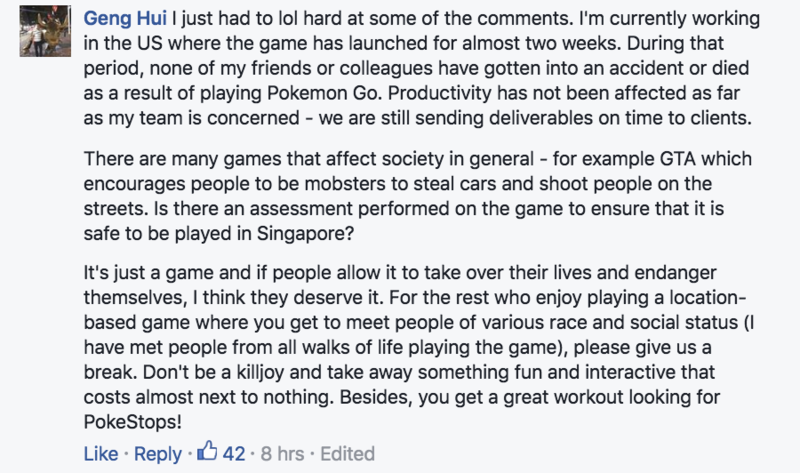 From petitions demanding Niantic for an answer, to a 26,000-strong Facebook group for Singaporean players, to the intense backlash towards a particular forum letter speculating that the game might aid terrorists in attacks, Singaporean Pokemon fans are teetering on the edge of insanity in their wait to fling their Pokeballs around town. Early this morning, The Straits Times reported that the Government would be “[monitoring] the situation, how this particular game is being played and its impact on society”. 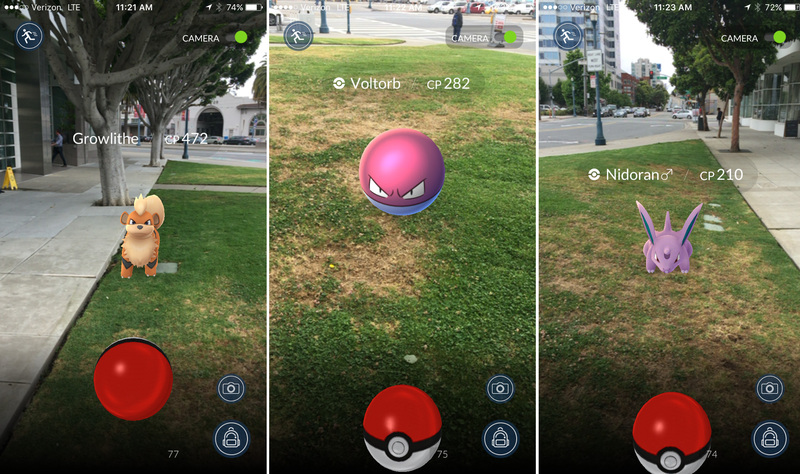 The comments come after he was asked whether any guidelines will be implemented by the Government regarding Pokemon GO, which utilises augmented reality on players’ smartphones to ‘hunt’ for Pokemon. 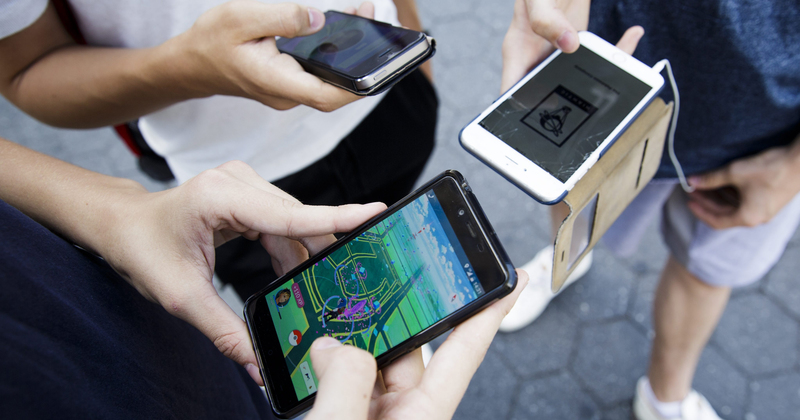 The query to Minister Yaacob isn’t groundless, though, as news on Pokemon GO players ending up in dangerous situations due to their undiscerning enthusiasm is aplenty. From car crashes to falling off a flight of stairs, and even a cliff, Pokemon GO has brought out the most (to put it nicely) careless of us. And this is all but scraping the surface of game-related shenanigans. There has been a good amount of warnings issues globally for players and non-players. For example, Japan has issued a warning for players to watch out for the weather (the sweltering summer makes players prone to heat stroke), where they walk (especially on train platforms) and even Pokemon GO-related scams. ‘Stranger Danger‘ and robbers targeting players are other warnings meted out in light of the game bringing players to areas which may be potentially dangerous. With Singapore possessing guidelines for almost every single process here, having one for a mobile app does seem ridiculous at first, but in light of incidents current players have gotten themselves into (thanks, guys), it’s honestly not entirely surprising that the Government might implement one. The majority of comments though, were laced with sarcasm on how the resources could be better off spent solving more pertinent issues. Personally, I think that the game should be treated like how all other apps are treated – with everything to player discretion. Guidelines are alright as reminders, but it is ridiculous to monitor every single activity/game/product that enters Singapore. In that case, why not monitor handphone use by pedestrians, listening to music while driving, and even the eating of fishballs? The incidents that have occured to international Pokemon GO players are unfortunate, but they are just a dime in a dozen. Even if the game were to be banned here, app stores are still filled with games that can distract and endanger players who are not careful. The plans are, no doubt, good in intentions to remind Singaporeans of the potential dangers, but I would also like to think that common sense is actually common among my fellow Singaporeans. And, from a majority of the comments, I would think that it is.